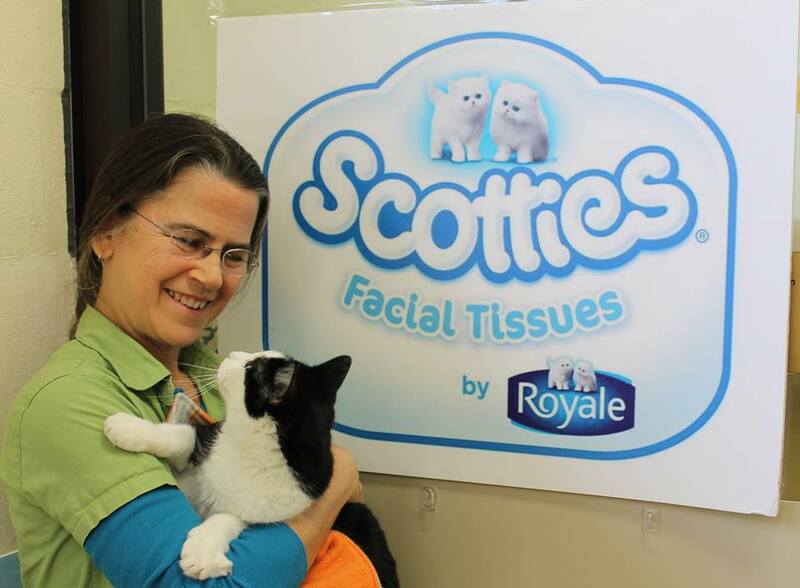 Scotties Facial Tissues by Royale Supports Cat & Kitten Adoptions in June! Back for their 4th year, Scotties Facial Tissues partnered with animal rescue organization up and down the east coast in an effort to get eligible cats and kittens into loving adoptive homes. Each organization - The Animal Protective Foundation (Albany, NY), Boston MSPCA (Boston, MA), and the Humane Society of Tampa Bay (Tampa, FL) all received $5,000 each to go towards the re-homing of cats. All cats and kittens adopted have been spayed, neutered, vaccinated, and screened for temperment. 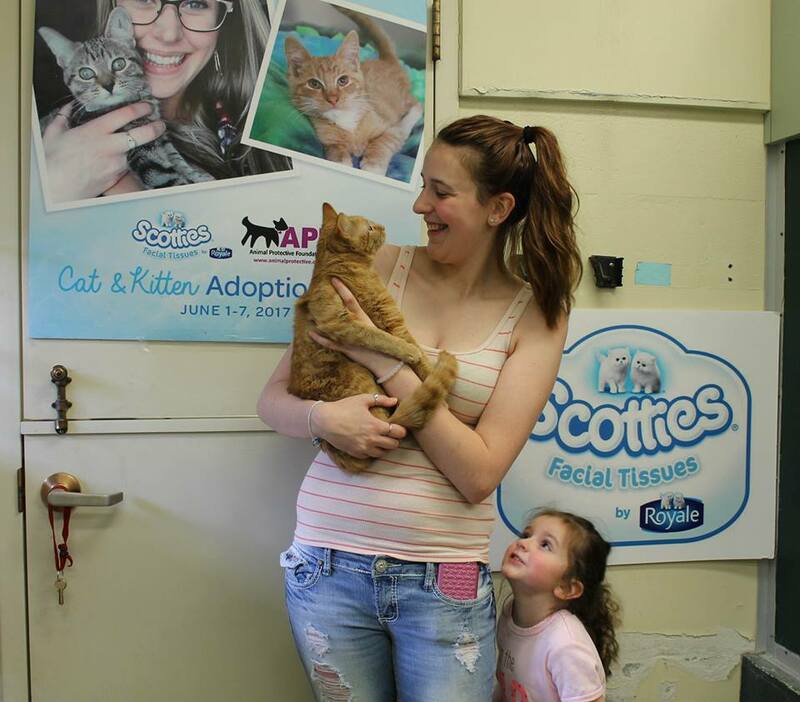 From June 1st through the 7th during “Scotties Adoption Week” we are proud to say that in 2017 alone over 400 cats and kittens have gone into loving forever homes. Initiated by Scotties in 2014, this ongoing effort to increase the number cats and kittens going to good homes has been a key focus for the brand. All adoptable cats and kittens are spayed / neutered, microchipped, screened for temperament, and are up to date on all shots and vaccinations. In the past four years, Scotties has found homes for more than 700 cats and kittens.